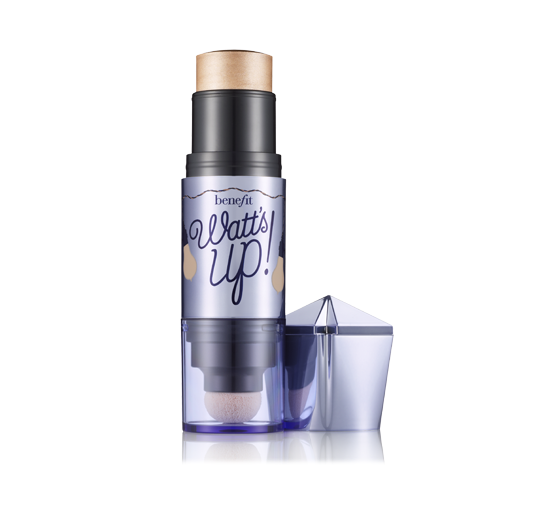 Rumor has it that the 2013 Sephora Beauty Insider gift (replacing 2012 Fresh Sugar Lip Duo set) is going to be by Benefit Cosmetics, featuring mini versions of the Watt's Up Highlighter and They're Real Mascara. While this remains unconfirmed by Sephora, at least one blogger seems to have snapped a photo of the new mini-birthday set! I have an early birthday, so the option to add the birthday gift should be appearing for me any day now....once I see it, I'll be able to confirm exactly what the gift will be for this year. Watt's Up is one of my favorite highlighters, but I already own it (and probably will never use up all of it). Nonetheless, it's nice to have a small travel size. They're Real, on the other hand, is one of my least favorite mascaras ever! I tried it out about a year ago, but it did nothing for my lashes and was smudge city. However, I know that there are some out there that swear by this mascara, so at least it will give Beauty Insiders the chance to test it out before committing to a full bottle. 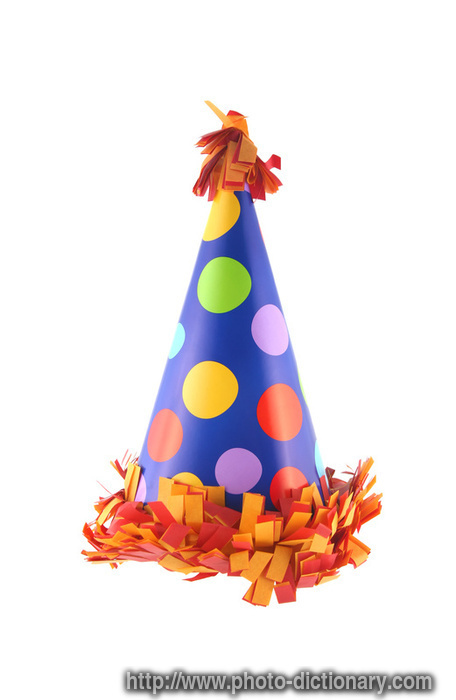 Plus, stating the obvious, the birthday gift is free--and free can never be that bad!